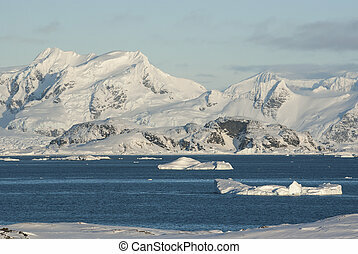 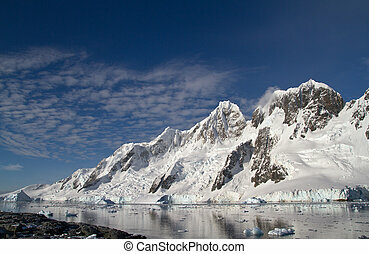 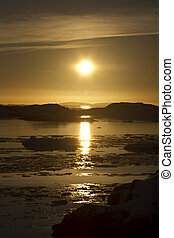 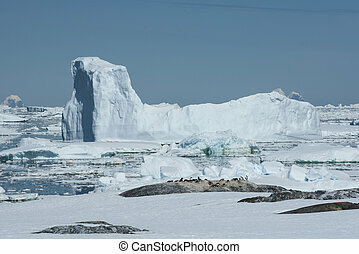 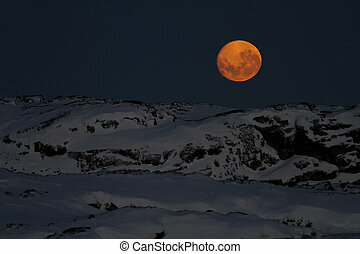 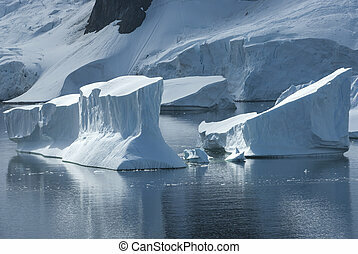 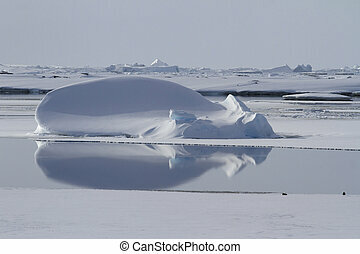 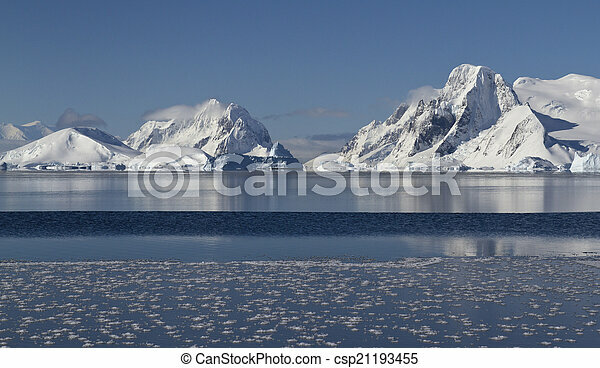 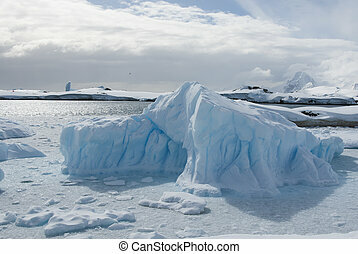 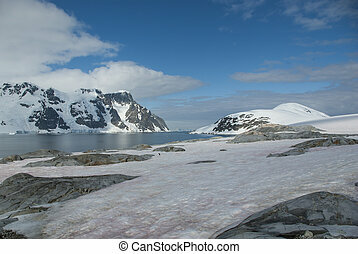 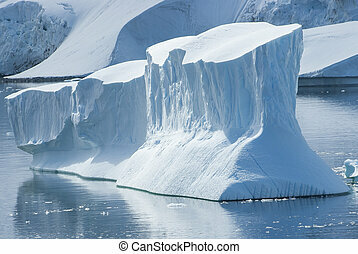 Mountains and islands of the antarctic peninsula in winter sunny day. 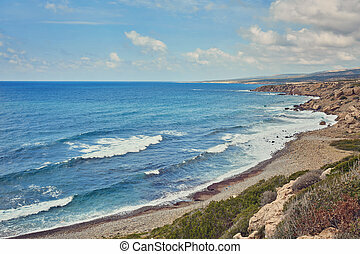 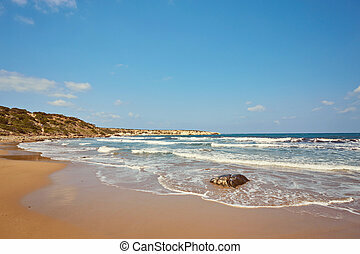 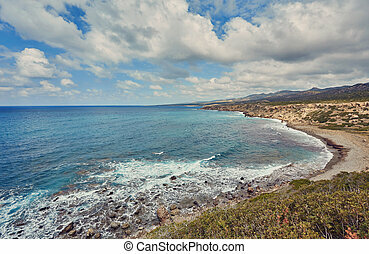 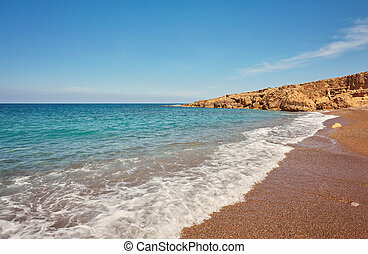 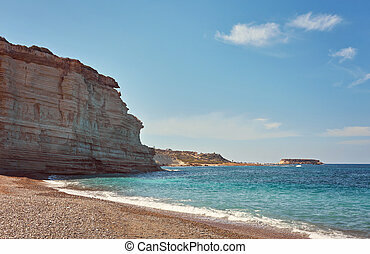 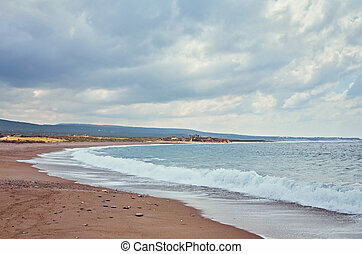 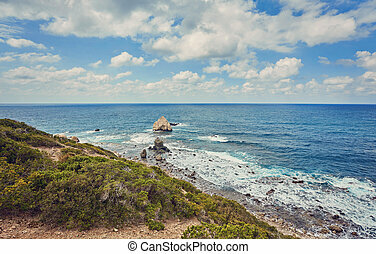 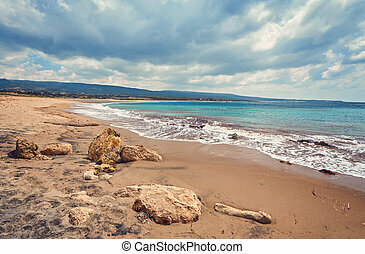 The rocky coast of the Akamas peninsula. 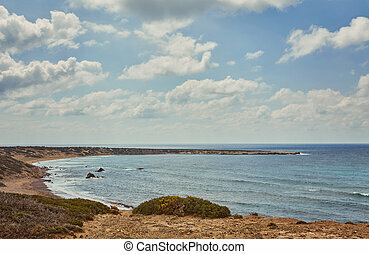 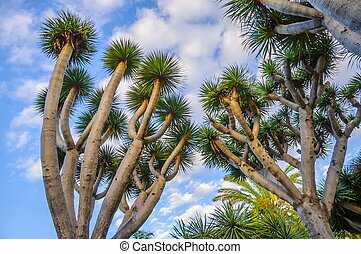 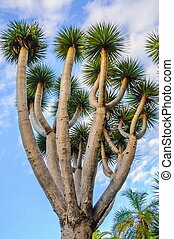 Cyprus. 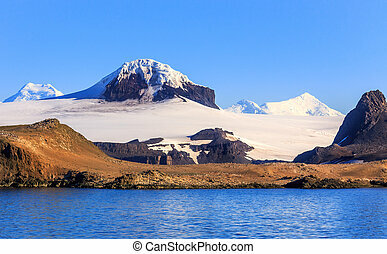 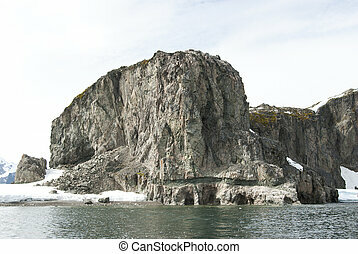 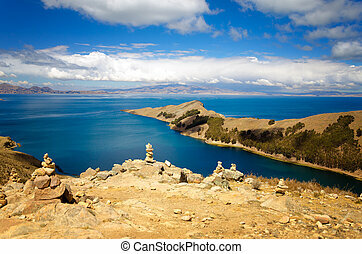 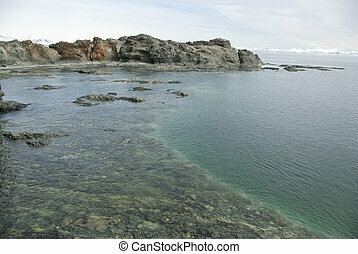 Coast of the Antarctic islands summer sunny day. 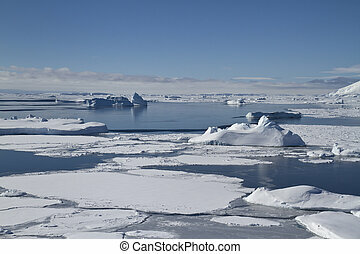 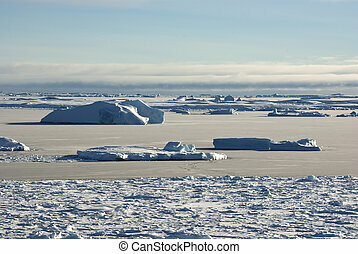 Strait between the islands of the Antarctic ice-covered and shugoy winter day.